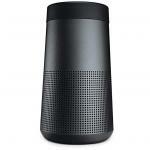 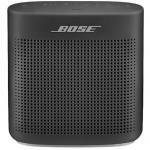 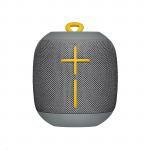 Bose SoundLink Revolve Bluetooth Speaker Triple black, Deep, Loud, Jaw-dropping, True 360° Sound, Upto 12 hours play time, IPX4 Water resistant Astonishingly loud. 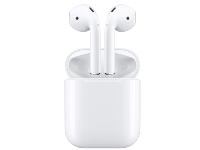 Surprisingly small. 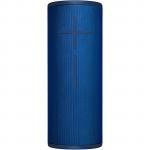 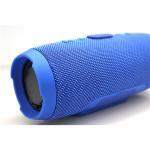 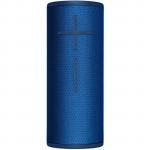 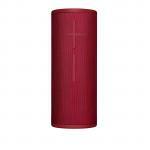 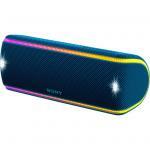 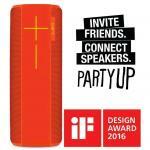 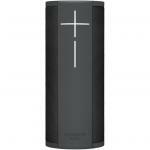 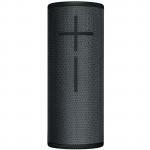 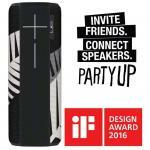 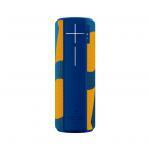 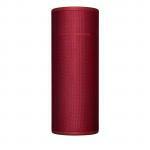 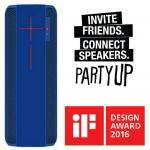 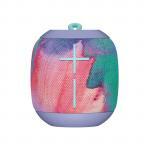 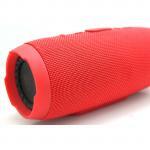 Ultimate Ears UE MEGABOOM Portable Wireless Bluetooth Speaker , ALL BLACKS - 2 YEARS WARRANTY. 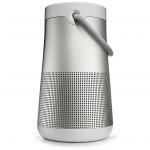 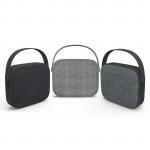 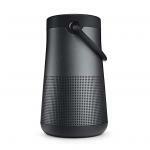 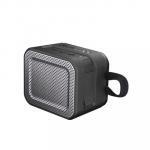 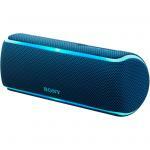 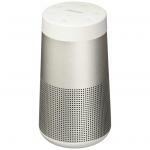 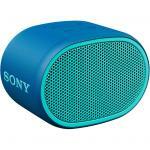 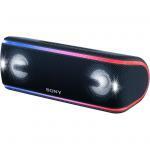 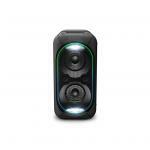 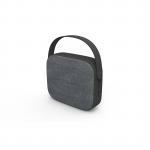 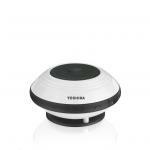 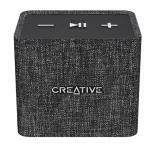 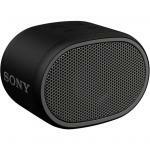 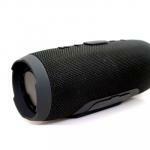 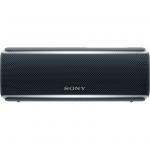 Ultimate Ears UE Blast Portable Wireless Bluetooth Speaker , Graphite Black - 2 YEARS WARRANTY. 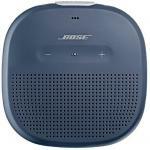 Bose SoundLink Micro Bluetooth Speaker Midnight Blue, Crisp, Balanced Sound, Unmatched bass for its size, IPX7 rated Waterproof, Easily Portable with a Tear-resistant strap TINY. 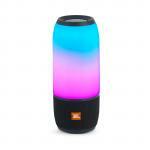 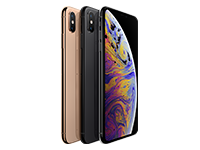 UNTIL YOU TURN IT ON.